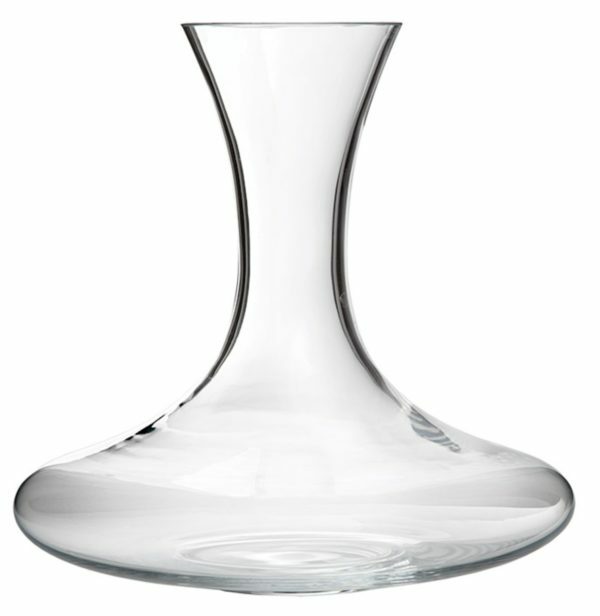 Thanks to their effective and efficient modified design, these stunning 24 ounce Verona Straight Neck Carafes are perfect for serving wine to large parties, or even a range of other wonderful beverages. When you've got a significant group to cater for, it doesn't make much sense to run back and forwards to the bar so that you can refill your carafe. 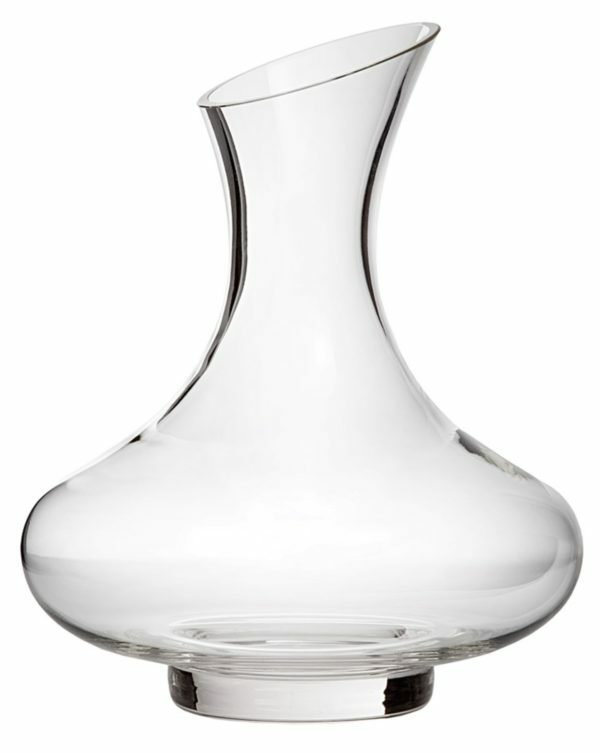 Make sure that your servers are well equipped to offer exceptional customer services with this Verona Straight Neck Carafe. Both stunning and practical, this clear and compact carafe is a wonderful fit in almost any beverage-based setting, from restaurants and bars to wineries and tasting rooms. The curved body of the carafe, and the long, slender neck ensure that it's easy to carry and fantastic for drawing the eye in a variety of different environments. When filled with a range of amazing beverages, these carafes are ideal for bulk serving, and they come with plenty of space to engrave your company logo or brand onto the exterior, so that you can have an extra marketing opportunity along with great service. These fantastic carafes can even be given out to customers with your logo branded into the body to help remind them of the incredible attention to detail and quality you provide with your products and services. 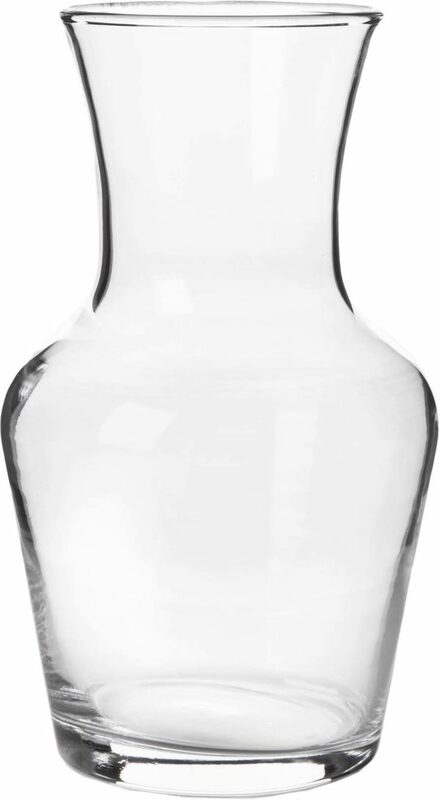 The Straight neck Verona carafe measures in at around 3 1/2 inches in width, by 9 1/8 inches in height, and they're perfect for making sure that your valuable clients and customers get the service that they need in style.